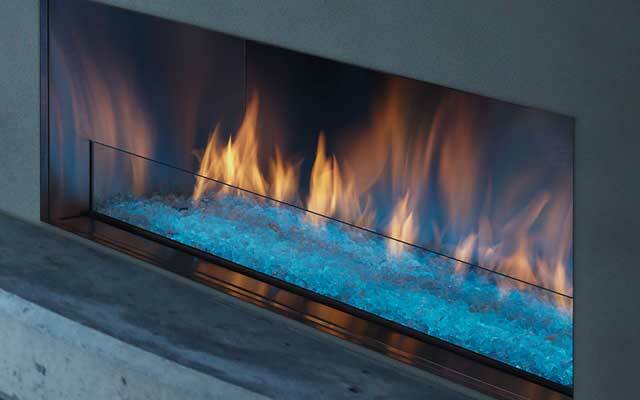 Heat & Glo outdoor gas and wood fireplaces allow you to utilize your outdoor living space like never before. Create the rustic, inviting feel of a campfire in the comfort of your own backyard. 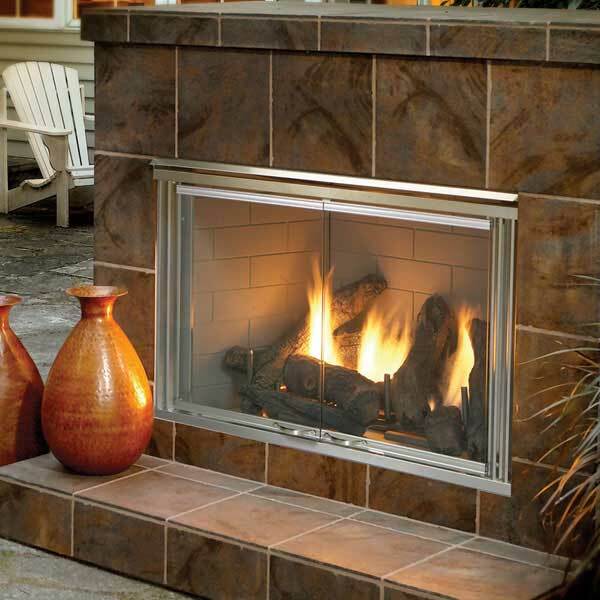 With our selection of gas and wood outdoor fireplaces get the outdoor getaway you’ve always wanted, as soon as you step through your back door.